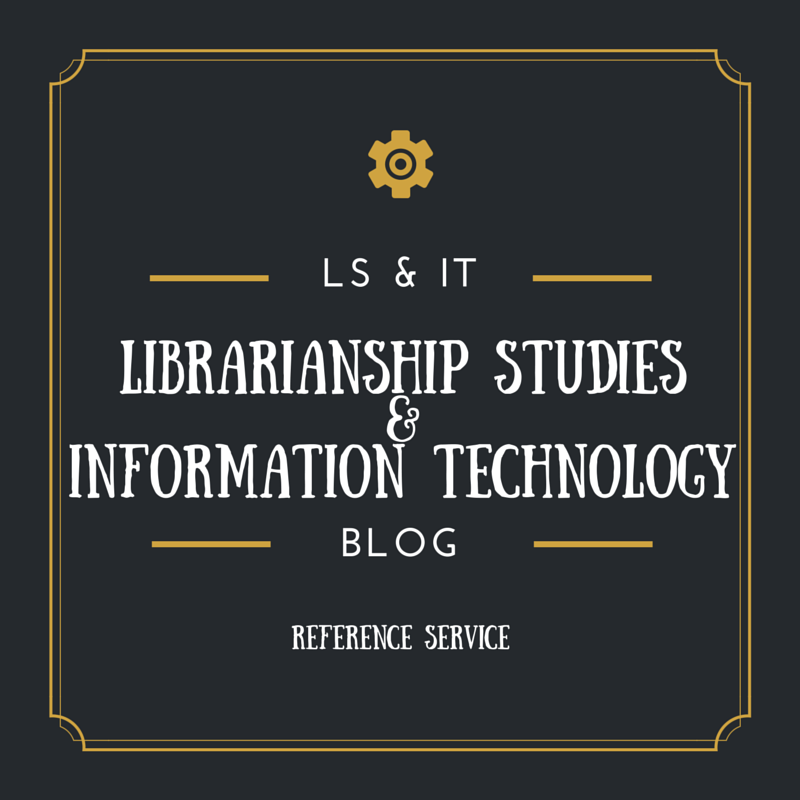 This page highlights information and articles published in the Librarianship Studies & Information Technology blog about Reference Source and Services. SCOPE: Reference Sources. Information Sources. Reference service in libraries and information centers. Reference and Information Services. Referral Service. 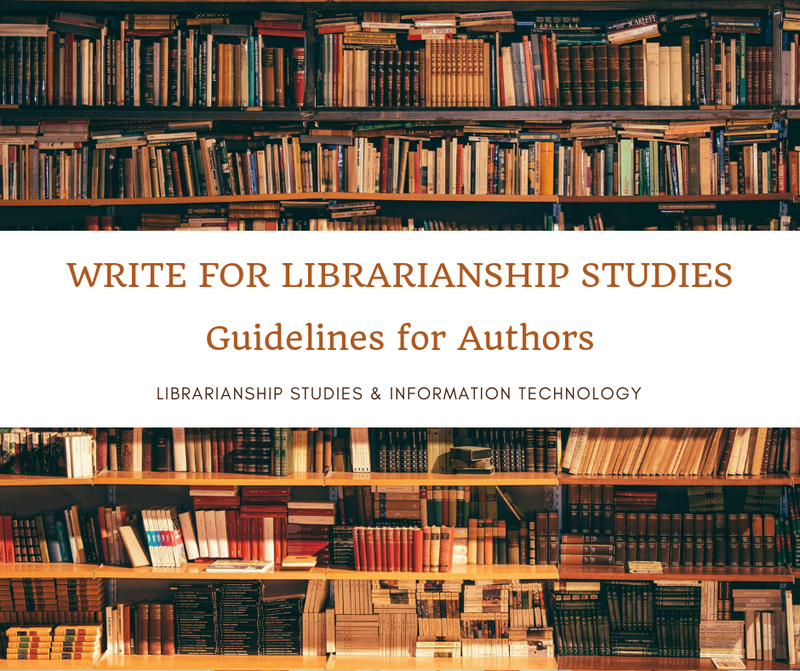 Bibliographic Service, Indexing and Abstracting Service, CAS, SDI, Digest Service, Trend Report Online Services, Translation Services, Reprographic Services Etc.